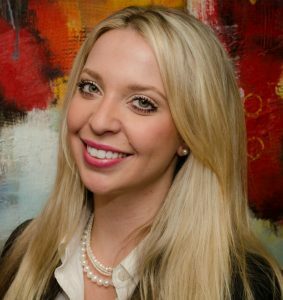 Brittany Smith joined Mellen, Smith & Pivoz PLC in 2013. She is the Executive Assistant to the members with a focus on client service. Brittany has a Bachelor’s Degree in Psychology from Oakland University. 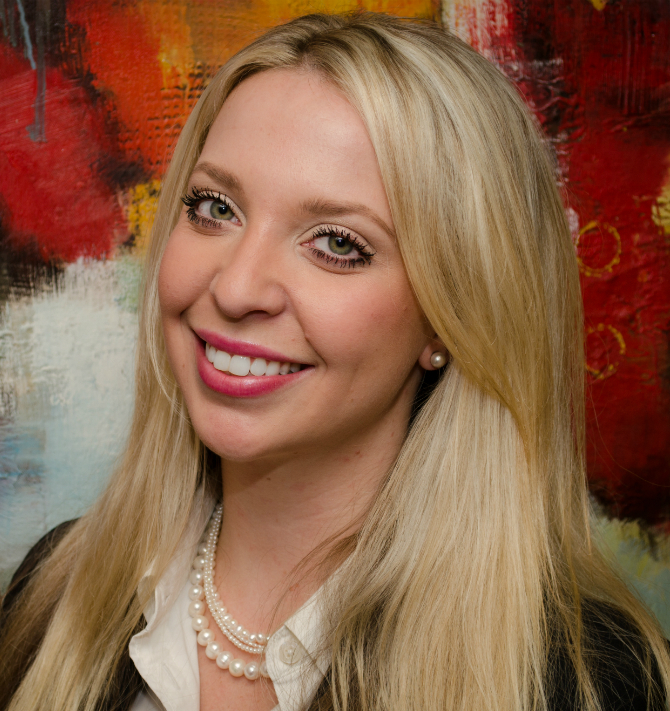 Brittany is the firm’s go-to person for marketing and social media. She uses her unique background and skill set to ensure that our clients receive the personalized attention that they deserve. She assists the partners with every area of their practices, from scheduling and follow up to tax return processing and correspondence. Brittany is the person to call when your CPA is unavailable and you need assistance.